We all know Ronaldo as a world class football player. We also know that his stardom happened at his former club, Manchester United. Gary Neville reveals the moment when the player became a world class footballer at the English club. The Portuguese forward went through a complete change, following a mix of many things, including a clash with a former teammate, the treatment he received from the media, and his physical transformation! 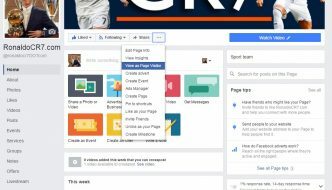 Ahead of Real Madrid’s clash with Manchester United at Super Cup, MUFC legend Gary Neville recalled the memorable moment when Ronaldo “completely changed” – from scrawny teenager to an international soccer player. Neville mentioned that Ronaldo earned his reputation at Old Trafford, before he turned into the most expensive player of the world, because in 2009 summer, he was purchased by the Spanish giants he is currently associated with. 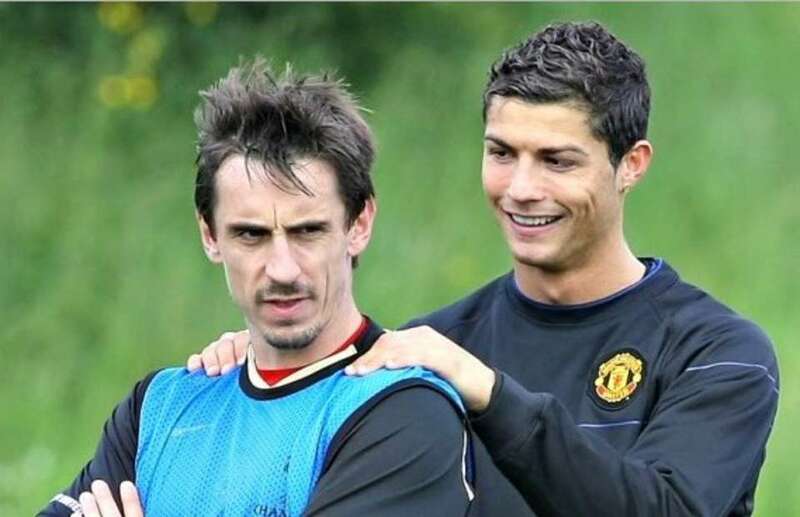 Neville often played behind Ronaldo on the right flank of United, and he admits that the potential of the Portuguese player was not clear to him at that time. Neville mentioned to Sky Sports that during Ronaldo’s early years at Manchester United, he didn’t think the Portuguese player would reach the heights he has today. But, after 2005-06, his body went through a complete transformation, as he went from someone thin and scrawny to someone absolutely different. There was something else that had changed, too – his goal scoring capability, decision making and level of maturity had transformed, as well! It was then that Ronaldo wowed everyone who watched him play! Manchester United went on to win three Premier League titles during that period, in a row, and also claimed the Champions League 2008, as Ronaldo opened the scoring for his team with his wonderful header. The team then managed to beat Chelsea on penalties. According to Neville, the period between 2006 and 2008 was unbelievable. The coming back moment from the World Cup 2006 is what Ronaldo remembers as the moment when Ronaldo changed completely. There was obviously the big incident with his club-mate Wayne Rooney during the international match. Portugal had a fallout from the quarter final round of the tournament, in a match against England. 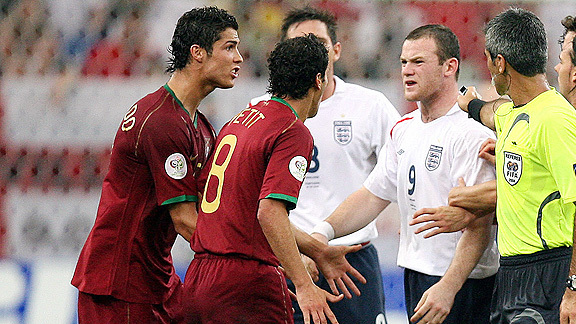 During that match, Rooney had to be sent off for a stamp on Ricardo Carvalho. This was preceded by protestations from Ronaldo, who returned as someone receiving a lot of hate on a national scale in England. He had earned himself a terrible reputation with the newspapers. Suddenly, he had matured, almost overnight, and he had changed physically, said Neville. And, in that instant, he felt the big change. It was not just one single moment on the pitch during a match.